The following homes have closed JANUARY 2017 in OCEAN TOWNSHIP. The data reflects the property address, style of home, number of bedrooms and baths, listed price, sold price and days on the market. 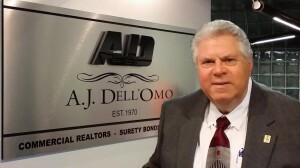 For more information about successfully marketing your home, contact Louis A. Dell’Omo at 732.299.1696.